Interested in visiting a leads club? Join us for our weekly leads club! In our leads club, each member becomes a referral source for one another. If you want to see the benefits of how powerful this group is, you must attend the meetings every week. 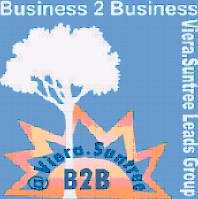 "Partners doing Business with Partners First!"